Riverview students attended a bike show assembly. At the bike show the students learned it is always important to wear a helmet that fits. Students also learned to check that the bike chain is on correctly, the breaks are working, the handlebars are tight, and the tires have air. 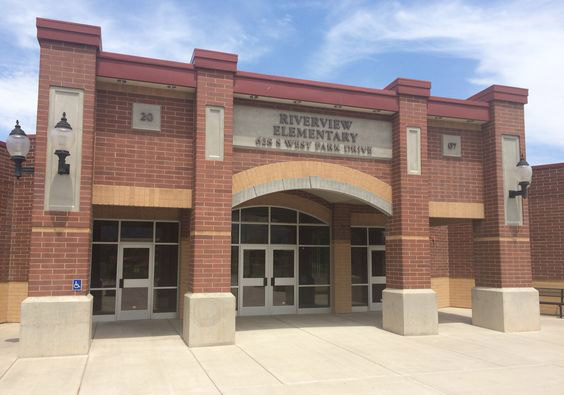 Two Riverview students participated in checking two bikes to make sure they were safe to ride. Thank you for the bike safety tips!